We photographed Joan and Craig‘s Isla Gladstone Conservatory Wedding through an amazing charity called ‘Gift of a Wedding’. This charity is to support couples who are eager to get married as soon as possible due to one of the couple’s poor health. 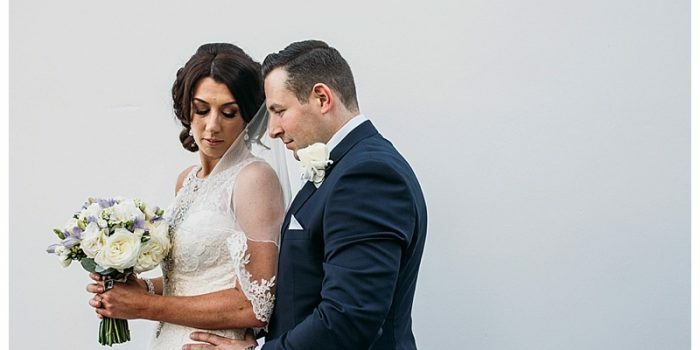 Unfortunately Craig, the groom, has been diagnosed with a terminal cancer. Where do we start? This wedding was something that we had never experienced before, and possibly never will again. Craig and Joan not only know how to throw an amazing party but they know how to laugh in the face of their troubles. When we first heard about this wedding we were more than keen to help out. We had no weddings booked in and after speaking to Craig on the phone, I knew this couple were special. Now on to the day of this gorgeous Isla Gladstone Conservatory Wedding I met Joan at her and Craig’s home in Huyton on Friday morning, I did my usual routine of photographing the goings on, hair, make up, details, dresses and so on. 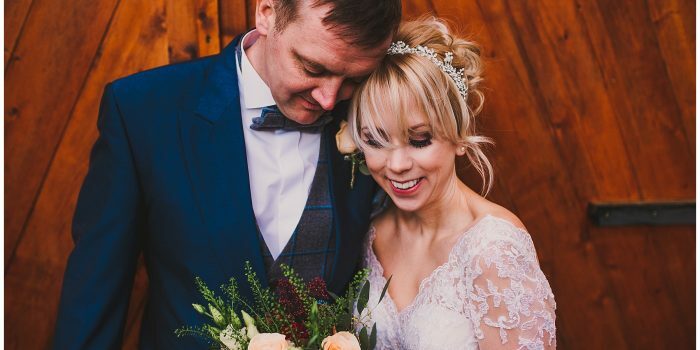 It wasn’t until we reached the ceremony at Knowsley Town Hall that we realised the importance of this day to this couple and their love hit us both hard in the heart. The gentle looks at one another, the gestures of love, the way they held one another and my goodness they know how to kiss! We later discovered that Craig and Joan had known each other for 27 years, they had met as teenagers but had lived separate lives until 3 years ago when Craig confessed his love to Joan on a Mersey ferry! Very scouse indeed! This day I will never forget, a couple who dedicated their day to each other by using it as an excellent time to fundraise to charities very close to their hearts. They released 96 red balloons after their first ceremony for the 96 people killed at Hillsborough and after their celebration service in the evening Joan braved the shave for their charities! I’d also like to list all of the suppliers who have dedicated their time and services to make Joan and Craig’s day exceptional!